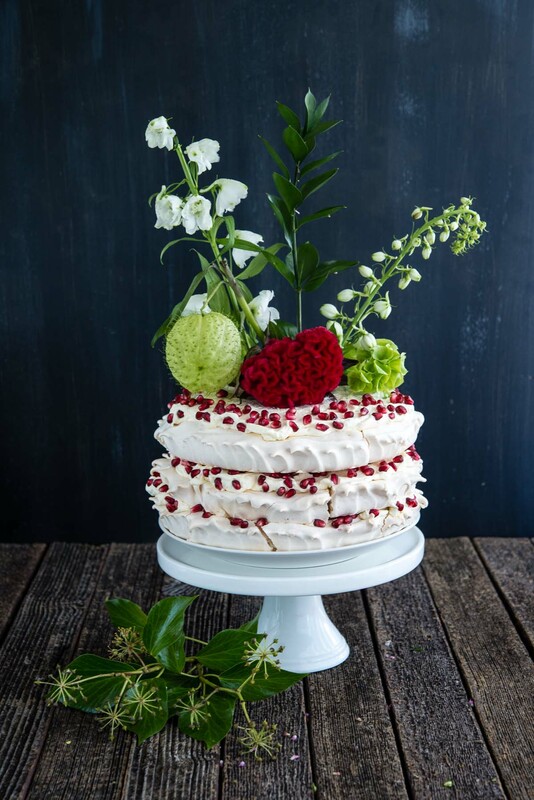 We’re celebrating a sweet Aussie Christmas this Sunday at Bream Creek Farmers Market, with a mighty pavlova bake-off and parade by local masterchefs. Join us as the pavs emerge in procession and wind their way through the market to Santa’s grotto for assessment by our esteemed guest judges Brian Mitchell MP, last year’s winner Kat Burke and Santa. Try a slice yourself. As well as our usual delicious fresh produce from our regular stallholders and live music, there will also be carols from the Dunalley Primary School choir, a Christmas raffle with two 3 day tickets to the Falls Festival as prizes. Plus, specially for this market we have locally grown garlic and freshly dug pinkeyes. Music-wise we have Malcolm and Jax, and Jarrod and the Hunters. So, stock up with local produce and farm products for the holiday season, and enjoy a great day out on the South East Coast. See you at the Bream Creek Showgrounds, this Sunday 4 December, from 9am to 1pm.